If you've ever had to explain to other people what user-focused development is, you'll be familiar with this question: 'Can't we just ask the users what they want?' The short answer is 'no'. After all, although users will answer what they would like to have, whether they actually then use it is not clear at all. Plus, they won't be able to just come up with new functions off the top of their head when asked. 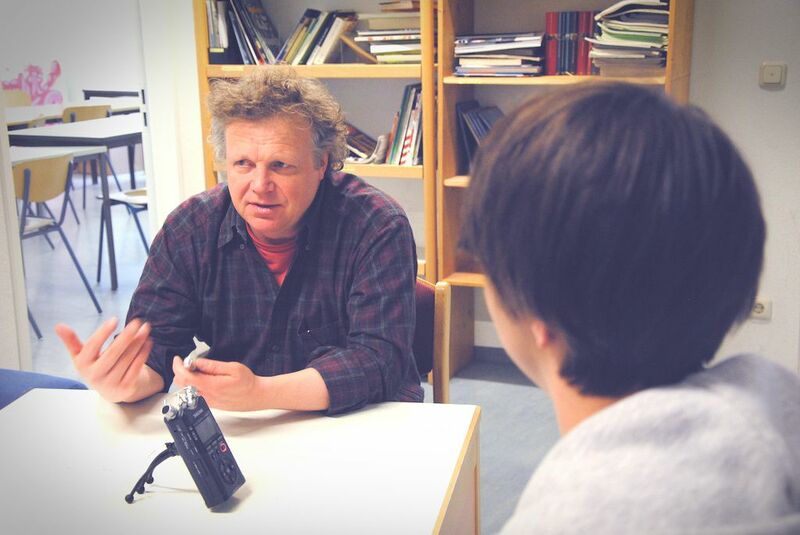 Yet interviews with users are extremely useful – here you can read when you should speak to users, the best things to ask them, and what you can expect. To find out what people do, you must observe them. Such as in usability tests. You will also be able to gain a few insights into what they might need. You will find out even more if you observe people in everyday life, rather than in the laboratory. That’s called contextual inquiry or on-site observation. With this type of observation, test subjects show you how they approach certain everyday tasks at work or in their private life. 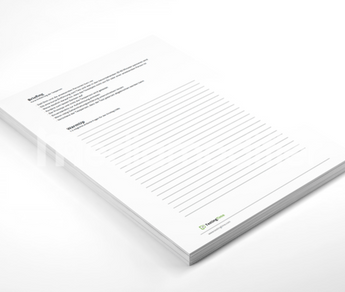 The TestingTime User Testing Kit contains everything you need to successfully conduct user research: a test script template with helpful tips for each phase of the user test, an observation record template, and an analysis spreadsheet template for user tests. And yet: talking to users is always fruitful. All you need to know is what you should ask them, what to expect and, above all, how to interpret the answers. Interviews are then a highly effective and recommended method. Even Jakob Nielsen thinks so. Even if user research mostly involves observation: Interviews can also provide valuable findings. Particularly when it comes to the attitudes and personality of your target audience. Users can tell you what they do. How they complete the tasks you offer with your application or website. They can tell you how they currently go about doing it, and whether they use digital or analogue tools. Which competitor products they use and why. What they like about them and what they don’t. The more interested you are in the details, the more advisable it is that you conduct the interview where your interviewees perform these tasks – in their offices or homes. After all, you can then have them show you exactly what they do. What are people’s attitudes to the sector you work in? Which values matter to them? Who advises or influences them when they make a decision to buy? How do they get their information? Which functions do they use regularly? Why have they behaved in a certain way or made a certain decision? Which functions cause them the most problems? Which functions would they use in future? How much would they spend to buy/use a certain product? If you ask them about these things, they will answer you. They will even think they are answering you honestly and correctly. However, countless investigations have shown: Such answers are mostly quite wrong. First of all, our memories are quite poor. Secondly, we all subconsciously want to do others a favour and help them. For example, if you ask users how often they use a non-existent function of a program, a number of respondents will tell you they use the function often. Some because it’s embarrassing for them to admit that they don’t know the function. Others because they really think they remember using the function. You need to be particularly careful with questions concerning the future. After all, we humans are astonishingly bad at predicting the future. We even struggle to predict our own behaviour in future. The rule of thumb is as follows: Only ask users about the present, not the past or future. For this question, your interviewee has to think about whether they really want to fork out money. From their reaction, you will notice whether they are only interested ‘in principle’ or whether they are actually a potential customer. And finally – instead of: ‘Where would you like to work?’ Ask something specific: ‘Thinking about your last week at work, what did you enjoy most?’ That way you get a feel for what your interviewee appreciates about their job and where they get their satisfaction. And we all also remember very positive and very negative experiences particularly well – we’re quick to forget the middle ground. If we’re asked, we all want to eat healthy. 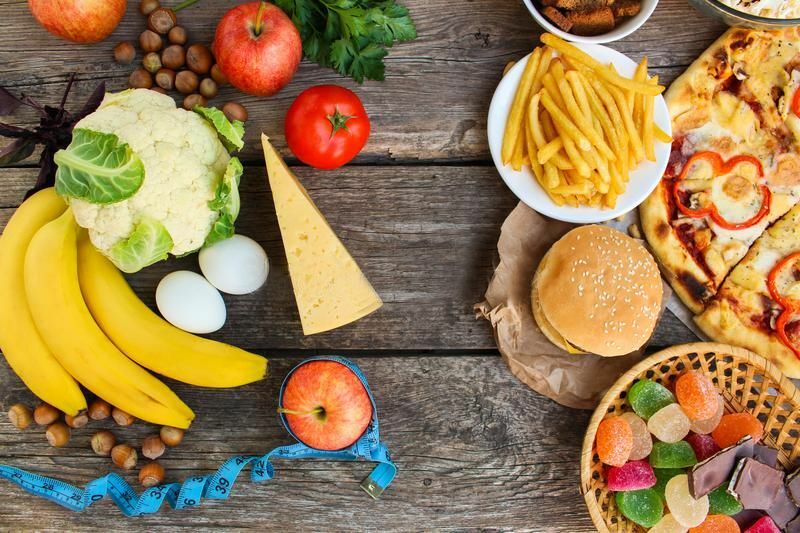 But when we’re standing in front of a buffet, we reach for less healthy options more often than we think. Who is the best person to interview? The same applies for user interviews as for usability tests: The closer you get to your target audience, the better. And that applies even more for user interviews. After all, an unsuitable test subject will probably also find some usability issues in a test that would also affect the target audience. But if someone doesn’t belong to your target audience, they can’t tell you about the joys and needs of this target audience, only their own. So if you want to develop something for B2B users, specifically for managers who use a business application, you should speak to them. If you’re focusing on teenage girls, then those are your interview partners too &– and in that case you might also be able to find out information about parents with children in that age group. In general, the key to getting interview partners to talk to you is: Make it clear that you’re listening to them and that you’re interested in their own specific views and problems. Practically everyone loves this. When do you ever find yourself with someone who listens to you attentively for half an hour or longer while you talk about yourself and your everyday problems? How do I conduct effective user interviews? First of all, thank your interview partner for taking the time to speak to you. You should then introduce yourself very briefly – just enough to build confidence and make it clear to them who they are dealing with. Mention how long the interview will last. Then explain to your interlocutor what you plan to do with the information and why it is important. Finally, you also need to get their written permission if you are making a recording. It’s important to create a good atmosphere for the interview. You can actually do this simply through friendliness and attentive listening. You don’t have to say much. It works best if you keep looking at the person you’re speaking to, nodding affirmingly and expressing your agreement by saying ‘hmm’ and ‘aha’. The main skill you need for user interviews is being a good listener. You should only take up a small percentage of the conversation. Your questions encourage your interlocutor to talk. You hold right back with your opinions, don’t judge and only ask questions to keep the conversation going. It almost always runs by itself. Do ask follow-up questions to clarify things. Don’t be afraid to ask questions that might seem stupid. No interview partners have ever looked at me askance because of a follow-up question. Usually, they are happy if they can explain something, if they can help us. Practically everyone likes it when you listen to them. That means that most people, even businesspeople with a lot on their agenda, are prepared to answer your questions in an interview. And in my experience, they are happy to speak openly and at length about their problems. They then speak surprisingly freely, even about internal business matters or private affairs. At the end of the interview, thank your interviewee for their time and the valuable information they have given you. Being a good listener is a good interviewer’s most important quality. Above all, let your interlocutor speak. It makes sense to create a ‘guide’ for the interview. This is just a list of questions and anything else you need to watch out for. A ‘guide interview’ is any conversation where you use this guide. Practically nobody asks the questions in the order in which they appear in the guide. You can do this if you don’t have much experience. However, it’s better for the running of the interview if you go along with the person you’re talking to and follow the flow of the conversation that emerges. Sometimes questions don’t apply in a particular situation. For example, I recently had a conversation with a crisis manager who spoke about a major accident and how he dealt with it. The next question on my guide was what he enjoyed most about his job – of course, something I preferred to ask him later. The guide helps you to clearly define in advance what you want to find out in the conversation. And if you also use it in the interview, the guide helps you to make sure that you don’t forget any topics or realise at the end that there isn’t enough time to address a key aspect. As I’ve said: Users don’t know what they want. When you ask them, they will answer you, but these answers are completely unsuitable for determining functions of an application or a website, for example. However, in interviews, you can find out a lot about how users tick. What motivates them or what annoys them. Why they get up in the morning and what drives them crazy about their job. As long as you only take an extremely critical view of statements regarding the future in particular, you can hardly put a foot wrong and you&’ll learn a lot about your (potential) users. And you’ll obtain valuable information about what concerns your target audience. 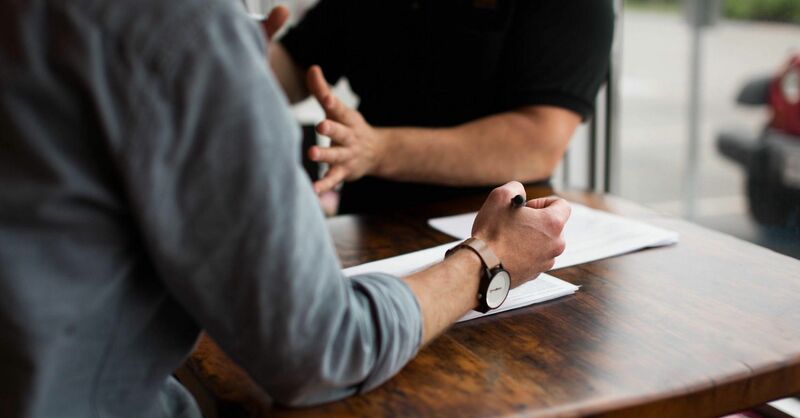 Interviews are very helpful for improving products or developing new services and applications – such as if you don’t yet have any prototypes you can test. 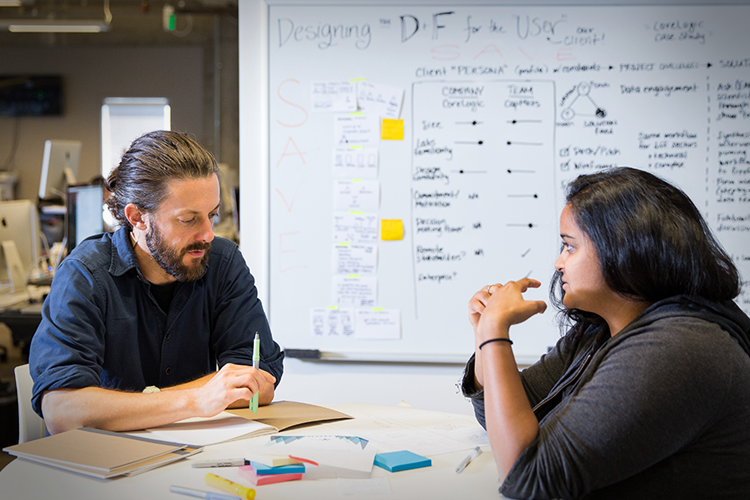 Accordingly, user interviews can be a useful addition to your user research method toolkit. Become part of our UX Community and receive interesting how-to's, case studies, and insights from the UX world every week. Sandro is TestingTime’s Head of Marketing. Before joining the team, Sandro spent two years at Apple and then became the CMO at flatev, a Swiss startup seeking to revolutionize the culinary world.